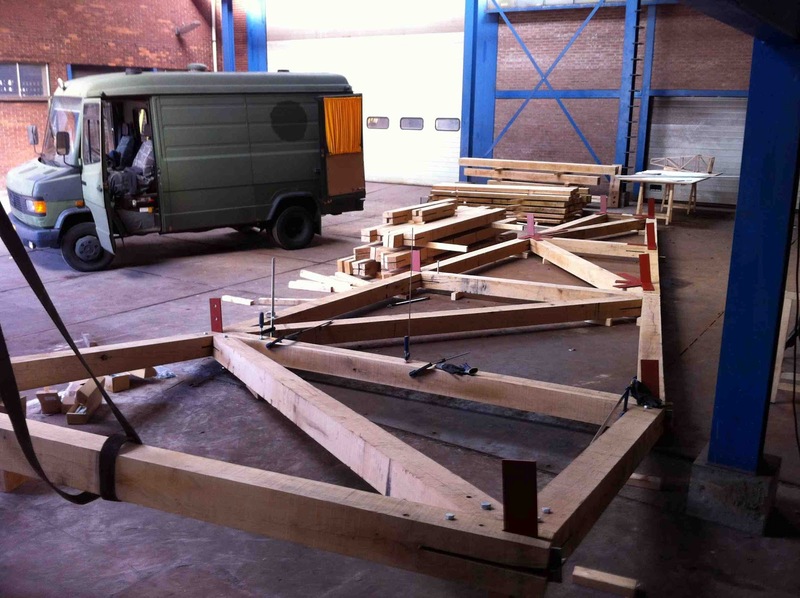 Ronald van der Meijs: Assembling the construction parts for Obscura Reverse. 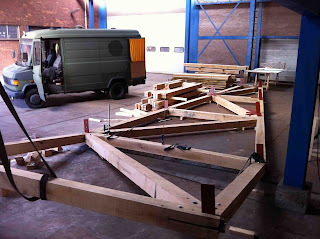 Assembling the construction parts for Obscura Reverse. 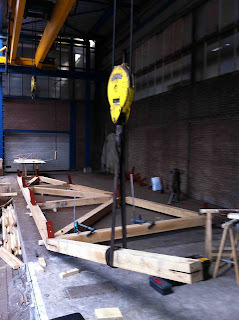 With a double crane which can lift 2 x 5000 kg. 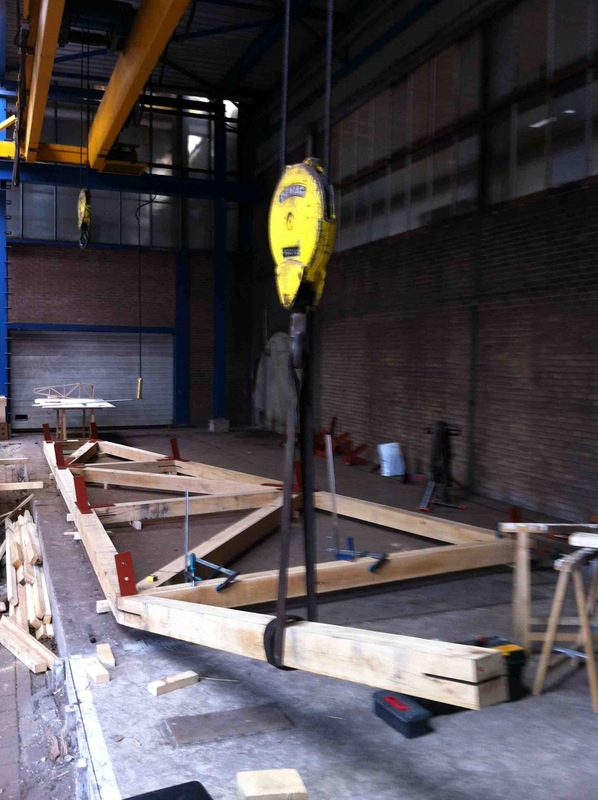 Lucky for us, no more hassle with the heavy Oak beams.